Meet the people who make it all possible. Mission Statement- The Regional Transportation Authority was created by the people to provide quality transportation in a responsible manner consistent with its financial resources and the diverse needs of the people. Secondarily, The RTA will also act responsibly to enhance the regional economy. Vision Statement- Provide an integrated system of innovative, accessible and efficient public transportation services that increase access to opportunities and contribute to a healthy environment for the people in our service area. Mr. Cruz-Aedo has 40 years of experience in private and public finance and administration. 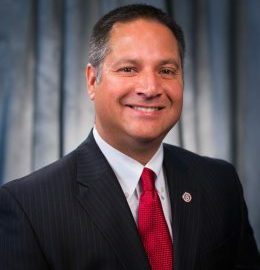 He has served as the Director of Administration for the City of Houston and Assistant City Manager for the City of Corpus Christi. 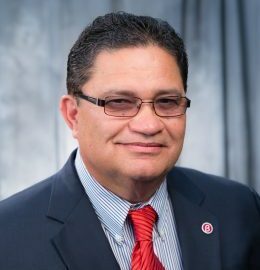 He opened a facilities management operation in Corpus Christi for the largest international facilities management company in the nation. He has served as President of the Government Finance Officers Association for both the State of Texas and Arizona. He received his BBA with an emphasis on accounting in 1977 from Texas State University. He is a U.S. Navy Veteran. Ms. Fehribach brings over 8 years of experience in the transit industry which includes service operations, project management and administrative management. 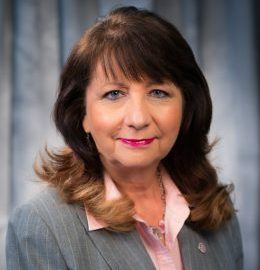 Prior to working with the CCRTA Ms. Fehribach worked with the Metropolitan Transit Authority of Harris County (Houston Metro) where she managed the operations department and administered strategies and work methods to optimize service and plan for long-term growth throughout the Metro service area. Ms. Fehribach also oversaw the customer satisfaction management system to ensure complaint resolution. Ms. Fehribach is a proud member of American Public Transportation Association (APTA) and holds a Bachelor’s Degree in Liberal Arts from Murray State University. Ms. Montez brings with her 14 and a half years of experience in the Transit industry which includes grants, contracts and procurements, facilities maintenance, marketing and planning. She received her Bachelor’s Degree in Business Administration and her Master’s in Accountancy from Texas A&M University—Corpus Christi. Robert brings 17 years of experience as General Manager, Plant Manager and Operations Manager in which he supervised groups of employees ranging from 50-278 in number. He specialized in turning around failing operations. He received his BBA with an emphasis in finance from Texas A&M University—Corpus Christi. Mr. Robinson brings over 14 years of experience in transit route planning, scheduling, bus stop and transfer station improvements, capital programs, transit operations, public outreach, project and program management, and Geographic Information Systems technology. Prior to working in the transit industry, Mr. Robinson worked as consultant to complete a variety of projects for transportation agencies, city and county governments, water districts, and developers. 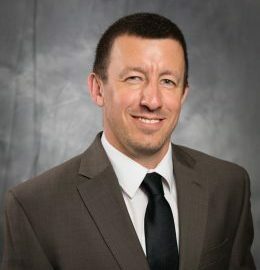 Mr. Robinson is a certified Project Management Professional and graduated from the University of California, Davis with a Bachelor of Science degree in Physical Geography. Mr. Garner began his career as an intern in Austin at Capital Metro after earning his Associates in Diesel Mechanics. He stayed with Capital Metro for over 20 years, working his way up to Superintendent of Vehicle Maintenance where he was involved in all aspects of the fleet. Mr. Garner moved to Las Vegas to further his career on a bigger fleet and began to work on hybrid vehicles as well as large bus styles. In Las Vegas, he earned his Master Transit Bus Technician ASE Certification. He transferred between Capital Metro in Austin to Phoenix Arizona, until he arrived at the CCRTA. 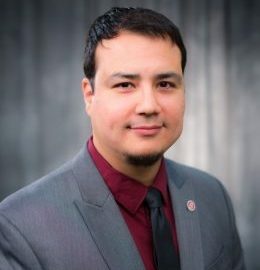 Mr. Chapa received his Bachelor of Science Business Degree in Information Technology (IT) Management from The Western Governors University of Texas. 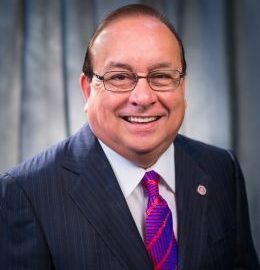 He also graduated from Del Mar College with an Associate Degree in Computer Science in Networking Administration. He has over 10 Years of IT Experience that includes Project Managing and IT implementation. Ms. Hinojosa joined the CCRTA in February 2017. 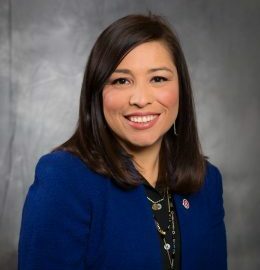 As Director of Procurement, Ms. Hinojosa oversees the contract award process, but also ensures all contracts and purchases are conducted and administered in accordance with CCRTA's procurement regulations and in compliance with all applicable statutes. 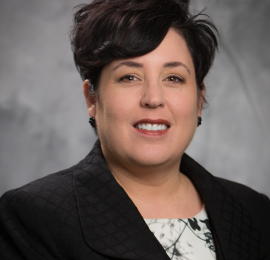 Ms. Hinojosa’s previous experience includes thirteen years of management, procurement and strategic planning in both public and private sectors. 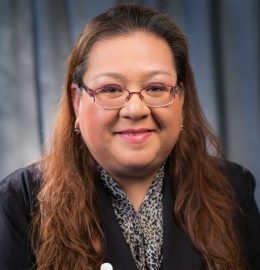 She graduated from Texas A&M University –Kingsville with a Bachelor’s degree in Business Administration and her Master’s in Business Administration from Texas A&M University – Commerce. Mr. Klika joined the MV Transportation team at the CCRTA Division in October 2017. Having grown up with the company, Mr. Klika worked as an intern in his teenage years in Southern California in various start-ups. 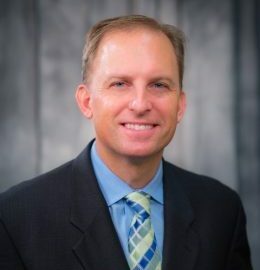 After graduating with a Bachelor’s degree in Public Affairs and Community Service with concentrations in Political Science, Criminal Justice and Sociology from the University of North Texas, Mr. Klika was recruited as a Special Projects Manager, overseeing different departments around the country. 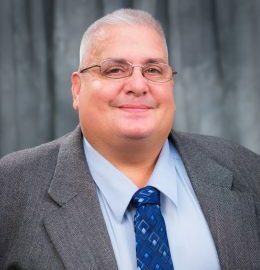 In 2015, Mr. Klika became the Safety and Training Manager for MV’s Fairfax, VA division FasTran, where he worked his way up to managing operations as a whole. Mr. Klika plans on bringing his experience, focus and heart to the CCRTA’s B-Line service so the people of Corpus Christi can feel the freedom of travelling in the safest and most customer-oriented way. Mr. Rendon has over 30 years of safety and security experience. He began his career as a Military Police Officer. He then moved to manage a security company and provide security consulting His highest priority is to maintain safety and security for all CCRTA facilities. Mrs. Gaitan has been in the Human Resources field for over 10 years. She began her career as the Human Resources Director in the hospitality field before coming into the Public Transportation. Mrs. Gaitan holds a Masters of Arts in Administration with a concentration in Organizational Development from the HEB School of Business and Administration from the University of Incarnate Word. Mr. Majchszak is a native of Toledo, Ohio. He brings 20 years of leadership experience and 13 years of Public Transportation experience. Mr. Majchszak began his professional career with the US Navy. After being honorably discharged, Mr. Majchszak spent 11 years working for the Fort Worth Transportation Authority where he began his career in Transit as a bus mechanic before advancing to Supervisor, and later to Operations Manager. 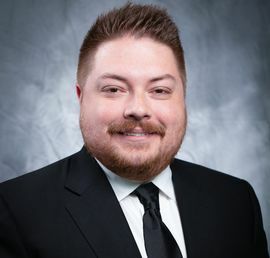 Mr. Majchszak joined the CCRTA team in 2017 and received his Bachelor’s Degree from Texas A&M University - Corpus Christi in 2018. 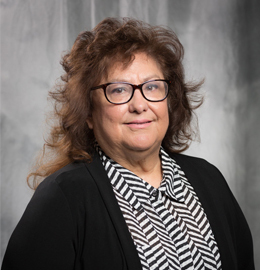 Mrs. Perez began her public transportation career over 11 years ago in Chicago, Illinois. 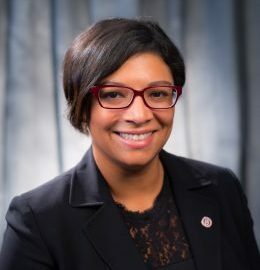 She has worked within the Government Affairs division and has managed the Small/Minority-owned and Disadvantaged Business Enterprise program for one of Chicago’s leading public transportation entities. Mrs. Perez received her undergraduate degree in Criminal Justice from Northeastern Illinois University, with a minor is Sociology.